Yes, I like a children's card game, so what? Strategy card games have made their way into the video game mainstream over the last few years with titles like Hearthstone and Gwent making big splashes, and bringing in new audiences with them. So with the announcement earlier this year of Super Dragon Ball Heroes World Mission coming to the West, it felt like the right time for publisher Bandai Namco to do so. The Super Dragon Ball Heroes series isn’t really a household name outside of arcades in Japan though, so it has a lot to prove to stand up as a worthy tie-in game like Dragon Ball FighterZ did for the fighting genre. 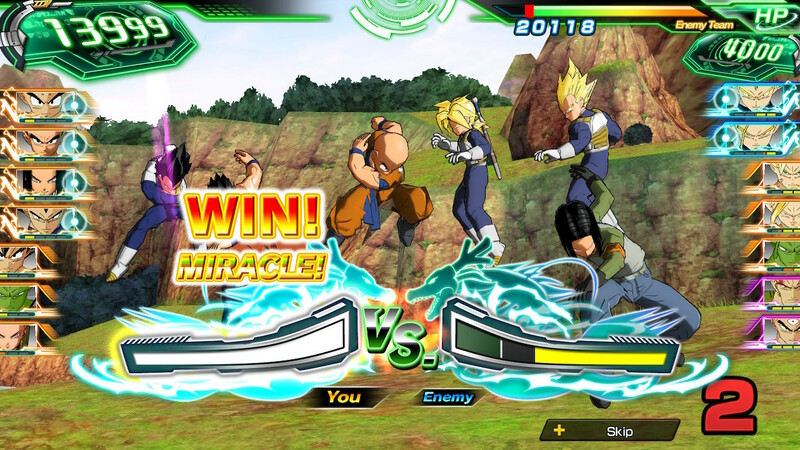 SDBHWM is a console version of the popular arcade trading card game from Japan, Super Dragon Ball Heroes. You play your named character in a world where people play the card game in large arenas (like, full on Yu-Gi-Oh style, holograms and everything). In your quest to become the best Super Dragon Ball Heroes player, you find out that the characters of the game world/Dragon Ball series are invading the real world and you must enter the game world to fix these ‘anomalies’. Along the way, you team up with others that help you fight against the evil force looking to invade the world. The story for this game is completely original that hasn’t been featured in any of the games prior. The heroes of the story are just normal people brought into an extraordinary circumstance. They react with the same excitement that I would, meeting the heroes and villains of the Dragon Ball world in real life, but still with the feeling of, “Oh yeah, they could totally kill me and take over the world”. There is no shortage of options for players when it comes to cards for the game. 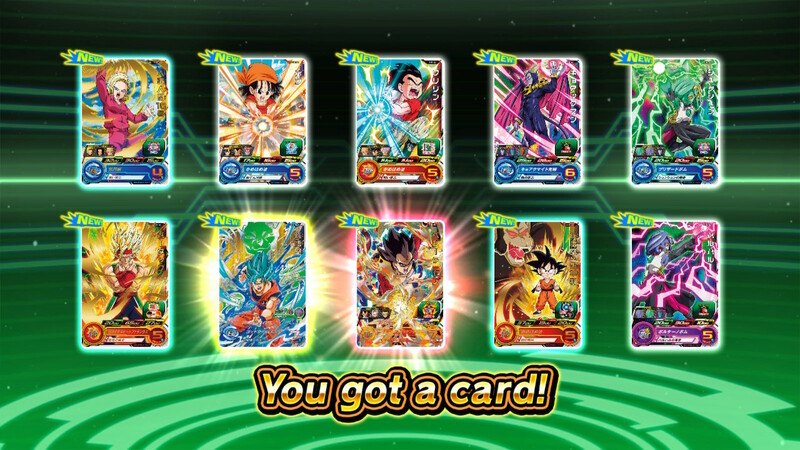 Inviting fans of all eras of Dragon Ball (from Dragon Ball, Z, GT, Xenoverse and Super), SDBH:WM features over 1000 cards and 350 characters. The cards are actual scans of the real life Japanese cards, adding that extra level of detail that (unfortunately) has got me looking into how to start collecting the cards physically for myself. Each card has its own set of stats and abilities that give you the means to create a deck that suits your play style perfectly. There is a lot to take in when reading all of the different abilities that cards have but the game allows you to play with just the simple statistics in mind or delve deep into your deck to play a real strategic game. Along with special attacks, another defining feature of some cards are team up abilities. If you have a combination of cards in your deck, in certain instances you can combine them to complete team attacks for high damage. The core of this game comes in its gameplay. Before each battle, you choose a deck of seven character cards. These cards come in three different categories; Hero (balanced fighters, easy to use for beginners), Elite (ki-blast fighters, used to drain enemy stamina) and Berserker (high-damage fighters, more likely to be stunned). You can place your cards in either the attack or rest zone. 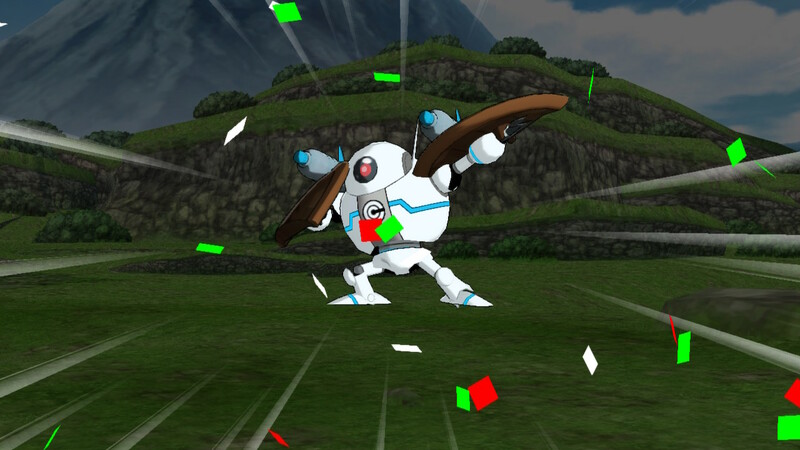 The higher up the board you place your card, the more attack power you acquire but you also expend more stamina, leaving you open to being stunned by enemy attacks. After setting your cards in place, you will enter a Charge Impact battle. You’ll need to time your press and fill the bar more than your opponent to take the advantage and either reduce your damage taken (defence phase) or hit with the full force of your attack (attack phase). These Charge Impacts will decide most of your major clashes in combat phase. This is varied via the speed of the charge bar which can be affected by your stamina or effect abilities from your opponents. During these Charge Impacts, you’re treated to neat little 3D animated fights that occur between both teams. The character models aren’t super detailed but are accurate to those used in the original game. Special attacks and abilities even make use of the Switch’s unique hardware. In handheld mode, you can use the touch screen to charge large ki-blast attacks or move the cards into different formations. Having these extra ways of interacting with the gameplay definitely helped keep my attention during a fight, and gives everything more flare and fanfare than traditional card games. There are several ways to level up your character including completing story missions, arcade missions and competing in tournaments. Completing objectives in any of these will not only earn experience but also reward you with gacha tickets. These tickets can be redeemed at an in-game store for cards. Don’t worry though! There are no micro-transactions for these tickets, mostly due to the fact that the game is very generous with its reward drops. When you get new cards, you will likely want to go over them in some detail and see if there is any way you can implement them into a pre existing deck or create a new deck to include them in. Not only can you create decks with cards obtained through gacha but you can also use original cards made via the creation mode. The creation mode lets you build your own cards with items you’ve earned as rewards or purchased with in-game money. You can build the card all the way from the base stats and character stickers to flashy cosmetic effects to make your card stand out and have some personality. Again, adding near countless options with customization when it comes to the cards really keeps you coming back and wanting to unlock new items to create your ultimate team. SDBHWM is surprisingly addictive. Even for those who don’t play competitive card games, there’s fun to be had not matter how shallow or deep you want to dive in. Either way, fans shouldn’t have a problem finding an experience that suits. If you’re not a Dragon Ball fan, this game might take a bit to get into but for those fans of the series who want to take a break from FighterZ or card game enthusiasts, this is a great pick up.